Post Fish! Win Points! Get Gear! Earn points when you "Post" Fish, when someone "Likes" your post and when other Anglers "Follow" you. You can use your GreatAnglers Points to shop for GreatAnglers Gear here! Saturday, May 11, 2019. Call 302-227-7974 for registration information. Thanks to all of our Anglers for allowing us to exceed over 1.39 Million visit last season! We are on our way to double that this year! If you love fishing, boating, beaches, lakes, rivers and streams as much as we do, then we've got an opportunity for you! GreatAnglers is looking for Brand Ambassadors/Sales Reps! Earn extra cash promoting your favorite sport and GreatAnglers. 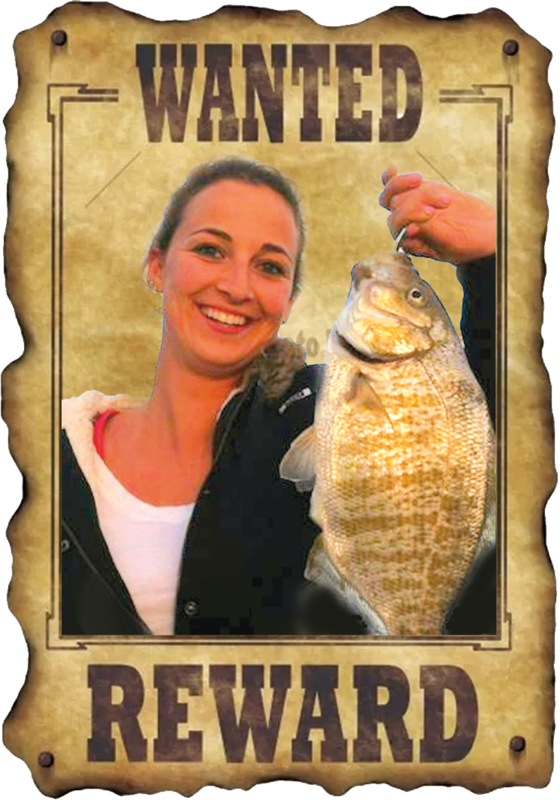 We are looking for energetic, enthusiastic, outgoing, positive, upbeat and personable individuals who have a passion for fishing and GreatAnglers! 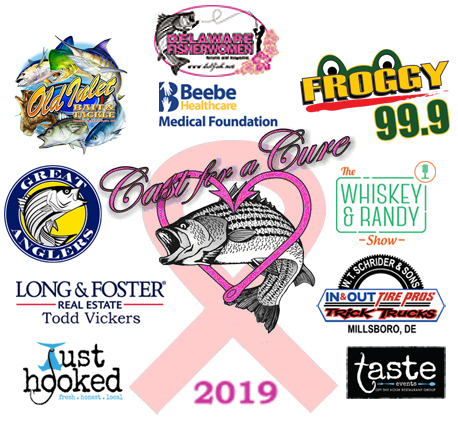 Brand Reps will represent and promote GreatAnglers to the local fishing community as well as sell our high-end, print, web and mobile advertising to local area businesses. Commissions are crazy (25-90%) with the ability to build a nice RESIDUAL income and the very real potential of earning 25-100K year based on your level of effort. Prizes, bonuses and perks along the way! No experience/degree required. We will train the right individuals. For more information and to set up an interview call or txt Greg at 703-615-3000. Sponsored by: Delaware Fisherwomen and Old Inlet Bait and Tackle. Call 302-227-7974 for registration information. April 25th - May 3rd. Call (757) 336-0569 for registration information. Rock fish are here. Turkey season starts April 15th. Come get geared up. Best selection around. Tag either tackle store or the Judy V. or Capt. Bob II and have a chance to win $500. Guided, "drive on the beach" Surf Fishing Excursions up and down the eastern shore. Happy Hour everyday from 11am to 6pm. Whether you are a vacationer looking for something to do for the day or a long time fisherman we are here to help you! When you are looking for the best quality equipment at a reasonable price, look no further than Hook'em & Cook'em. We stock a wide variety of the brand names that you are looking for for your day on the water. Names like Shimano, Penn, Star, and Penn, Power Pro, and many, many more. Just looking for something to do for the day? Why not try your hand at crabbing off a pier, clamming in the back bay or fishing on the beach? We rent fishing rods and clam rakes. We will set you up with everything you need to get out on the water, beach or along the inlet. So look no futher for your fun in the sun! Come check us out! ATTENTION JETTY FISHERMAN: We are an exclusive dealer of Tsunami Blue back herring split tail heavy, the hottest lure for fishing the inlet for those monster rock fish.